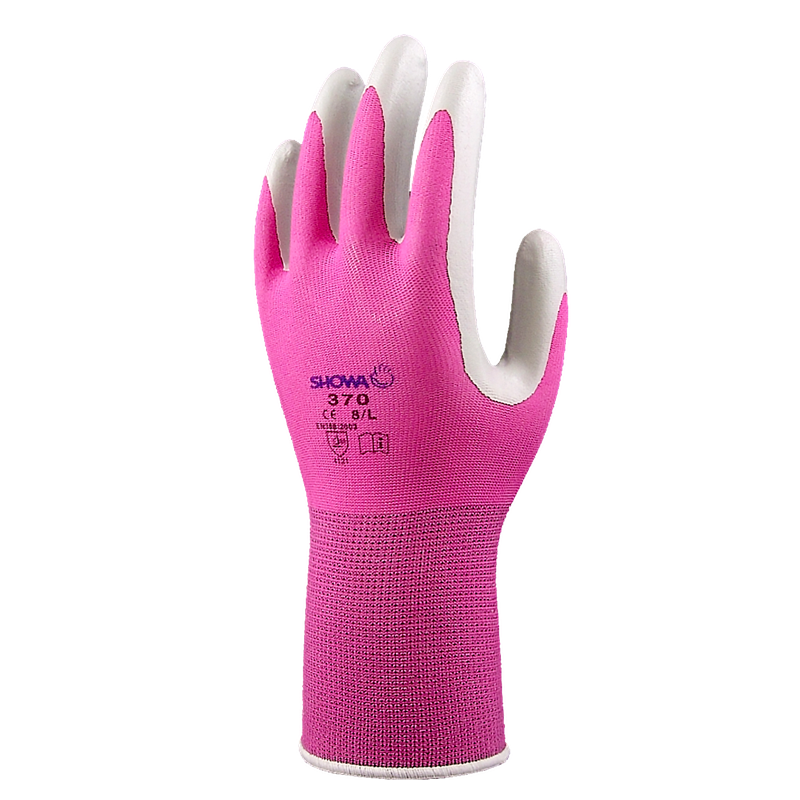 Price for one pair only. 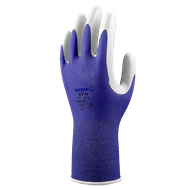 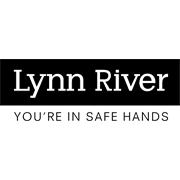 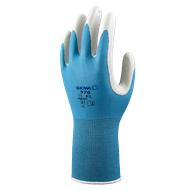 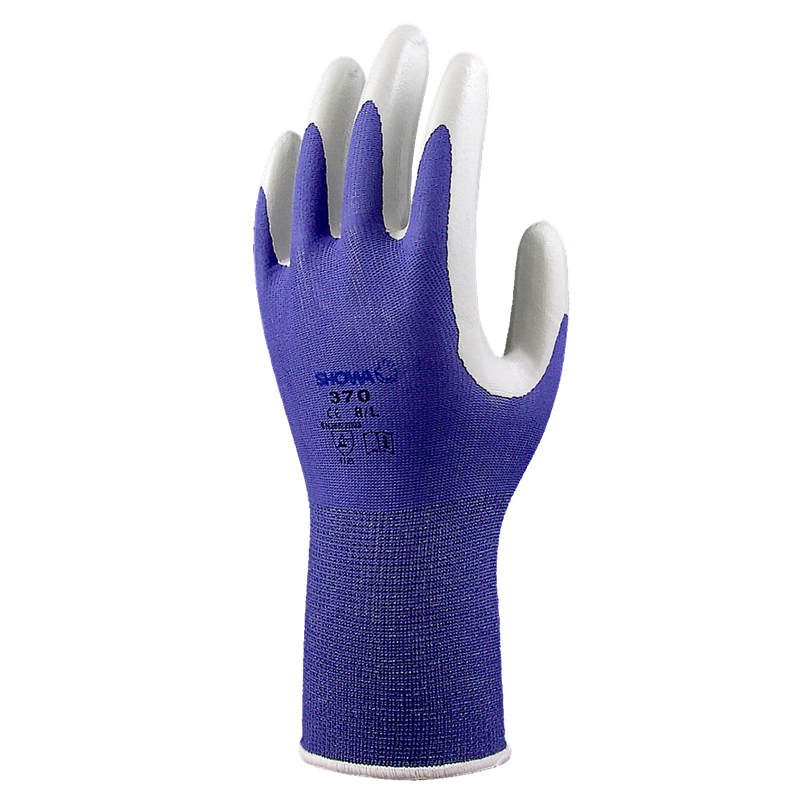 Lynn River's Showa gardening gloves bring you the 'ultimate in comfort and dexterity' and achieve a fine balance of safety, dexterity, performance and price. They place innovation and operational excellence at the heart of developing every glove and carry out detailed studies of all quality parameters including design, suitability, ergonomics, suppleness, performance of materials and manufacturing, to ensure you get the best out of your glove.